Sticks & Carrots: planning simplified – BW’s talk in the Association of Consultant Architects ‘planning simplified’ series. 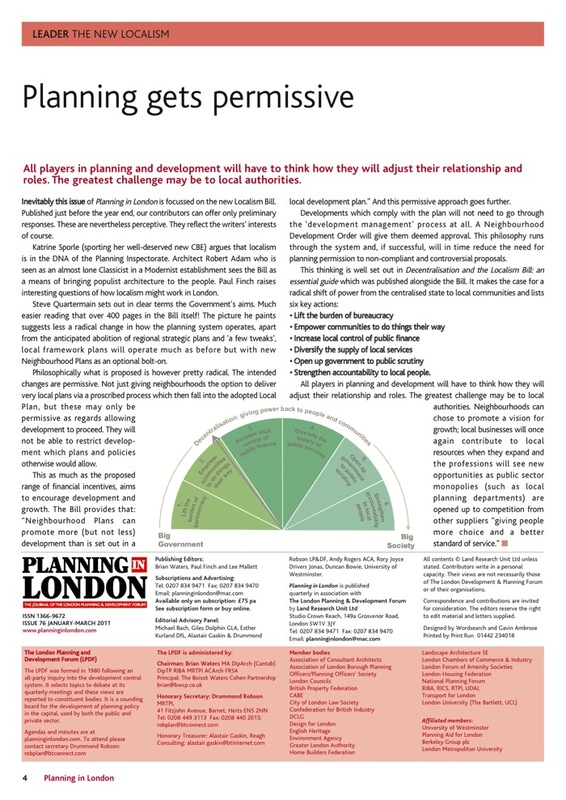 Planning – outlines or battle lines? 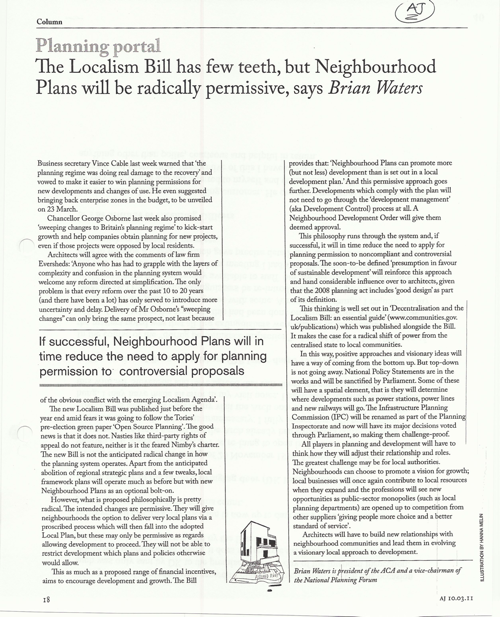 BWCP’s approach to getting results, from the Architects’ Journal.